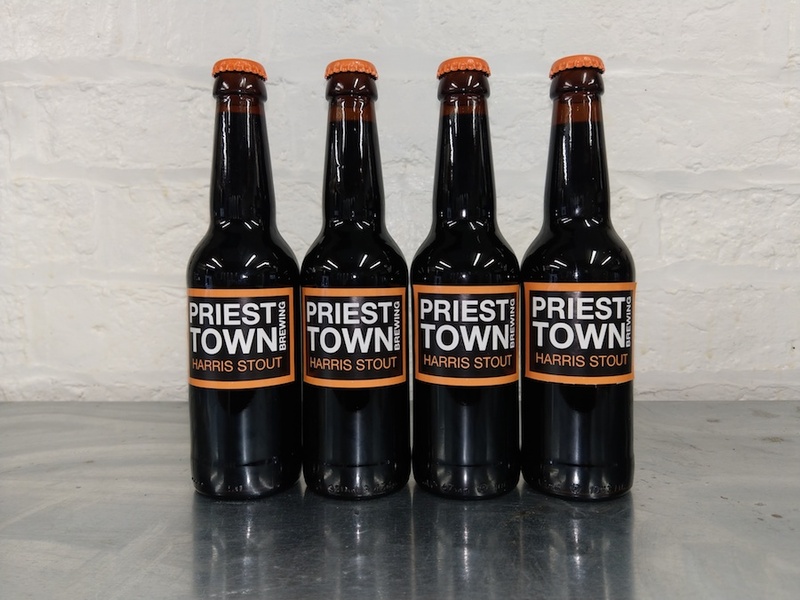 Description: A subtle stout with an aroma of treacle, a delicate effervescence balanced with a gentle coffee taste. Harris a man with Preston and its people firmly in his heart. 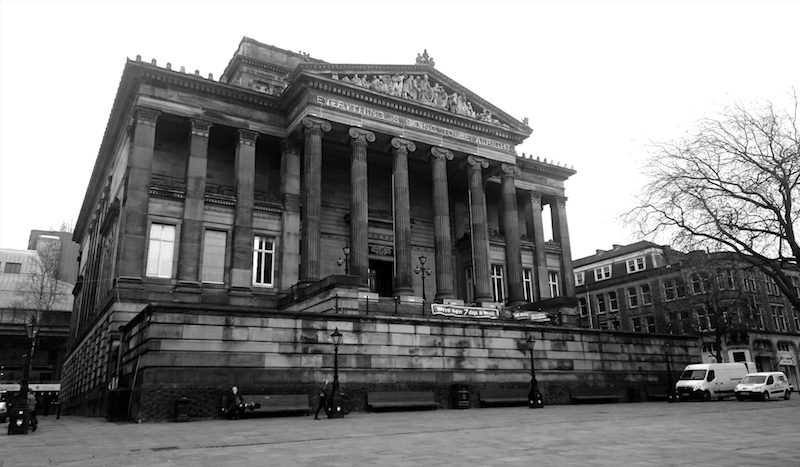 Edmund Robert Harris is probably the town’s most generous son and whose name is all over some of the most iconic institutions of Preston. Harris was born into an already prominent family of Preston, his father Robert being not only the Vicar of St. Georges Parish Church but also the Headmaster of Preston Grammar School. Ed was able to take advantage of this start in life to get the education he needed to become a lawyer and earn a decent crust of his own.Following the death of his father Ed’s wealth was greatly enhanced and as he had no heirs he left instructions in his will for £300,000 to be used to create a trust that would help support several new institutions in Preston, including a free public library, museum and art gallery. THEY WERE ALL DEDICATED IN MEMORY OF HIS FAMILY AND IN PARTICULAR HIS FATHER THE REVEREND ROBERT HARRIS. The Harris Museum is the only institution created by the Harris bequest that still exists in its original form. 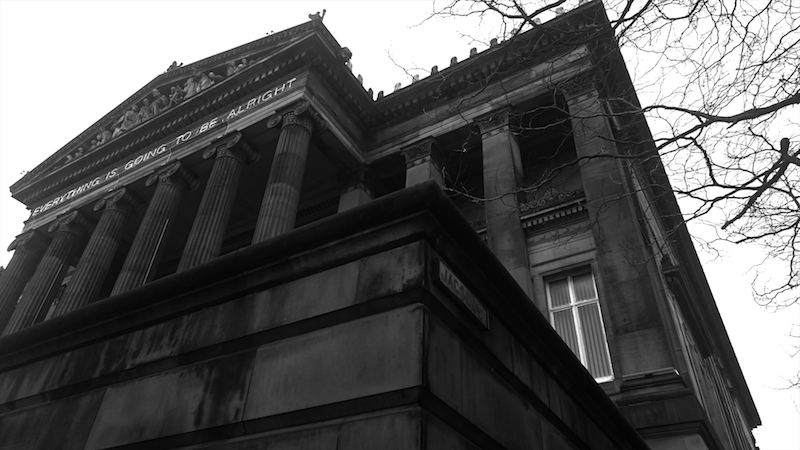 The Harris Institute and Harris Technical School became the University of Central Lancashire and the university still has the Harris Technical School building on Corporation Street as part of its campus. The Harris Free Public Library and Museum Endowment Trust still exists to support the work of the Harris Museum and the library.